Beautiful acreage living in Gretna School District! 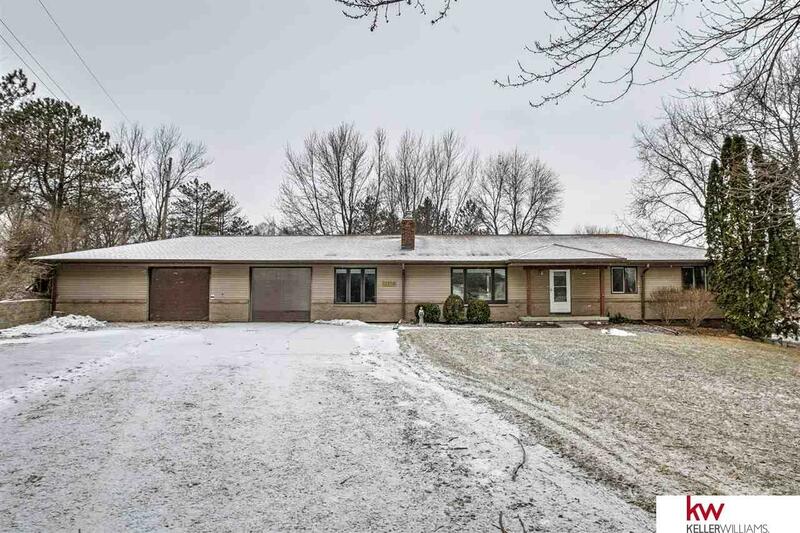 This 3 bed/3 bath ranch home features fresh paint, new roof, newer siding, and many updates throughout. Large updated kitchen offers SS appliances, lots of counter space, and storage. Master bedroom includes large walk-in closet and 3/4 master bath. Oversized 3 car garage provides extra storage/work room. You can have horses, chickens, ducks, and goats! Easy access to interstate 80 and highway 370.